Journal de La Reyna (World News Today): Smoke Dawg Passed Away! Smoke Dawg was killed in Toronto. 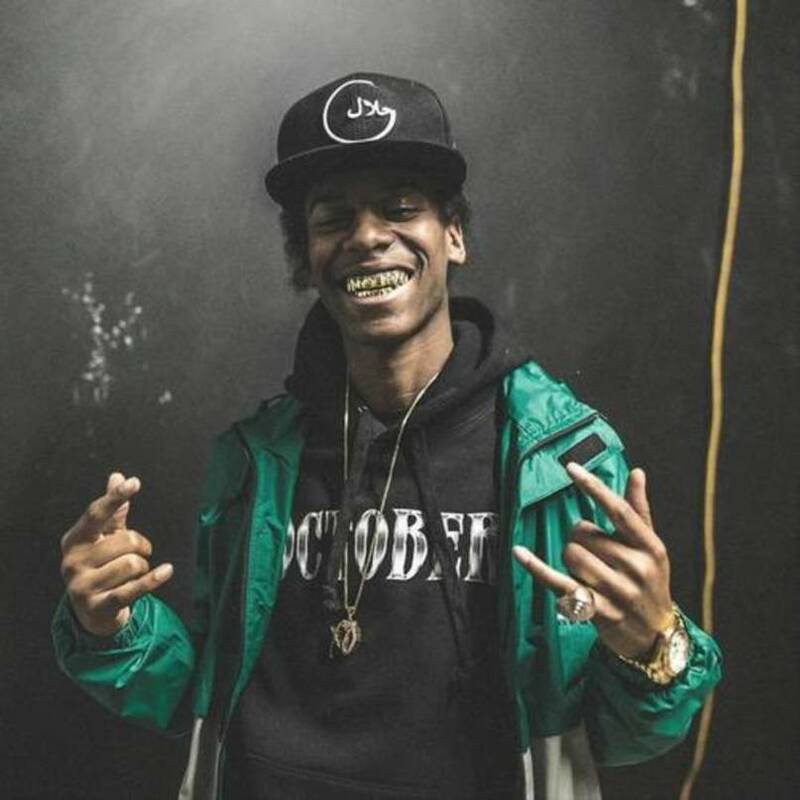 Canadian rapper was gunned down outside a Toronto bar. 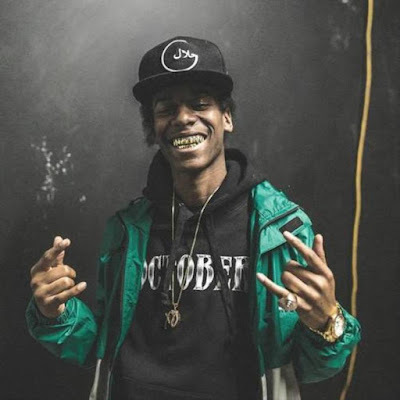 The Toronto Metro Police are investigating the 21 year old rappers death outside the Club Cube, Saturday. A Black SUV came through the Entertainment District and done a drive by. Witnesses report that vehicle immediately fired upon him after he exited the club. 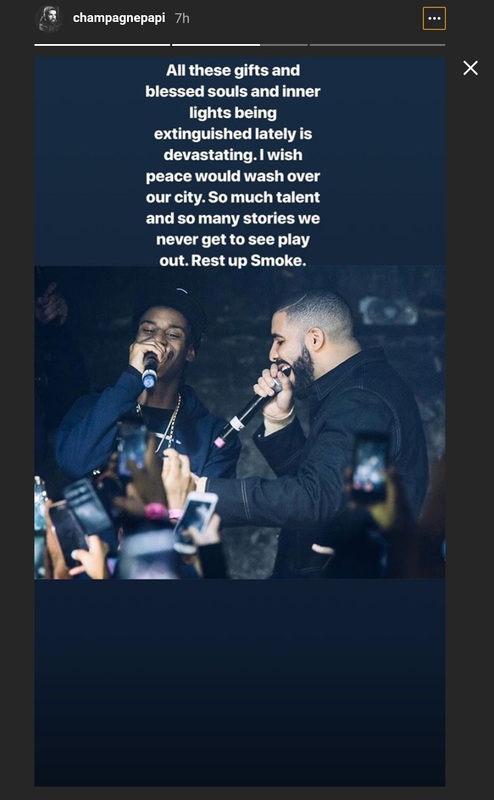 Drake pays tribute to slain rapper. Smoke Dawg was a part of the Halal Gang. He was of Trinidad, Jamaican and Somali roots. The rapper was associated with hitmaker Murda Beatz. Murda Beatz is a Canadian rap producer who produced hits for French Montana, Drake, Gucci Mane, Travis Scott, 2 Chainz, Migos and Preme.